Here at Translation Services HK we are a professional and highly experienced translation and linguistics service provider in Hong Kong. We offer a comprehensive range of translation and interpretive services at affordable prices and can interpret and transcribe over 160 different languages and dialects. Our commitment to you is to offer the best possible service at an affordable rate. Whether you are an accountant, a project manager or starting up your own business we understand at Translation Services HK that quality services can be difficult to find and work with. That is why we are committed to our values of providing our services with courtesy, respect, care and professionalism. Translation Services HK extends over a cross-cultural global platform employing many professional translators. We can help you translate and interpret a range of documents and services including legal documents, corporate documents, copywriting, proofreading and editing, amongst others. We also offer a range of translation packages suited to any business costs and are flexible in any niche services you may require. We offer a wide range of different language translation options and packages. Our friendly, passionate and professional staff can provide top-quality customer support and are highly skilled, trained and certified. They can interpret many languages including Chinese, Japanese, Korean, Vietnamese, Indonesian, German, Spanish and much more. 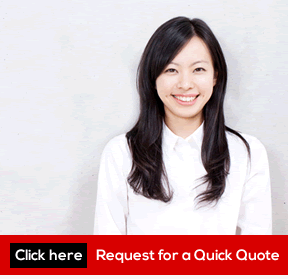 Here at Translation Services HK we provide the best quality service. We guarantee that you can find the right solution for your needs. 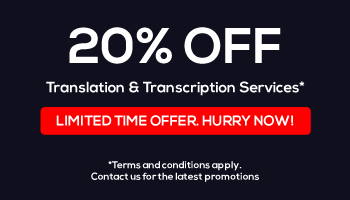 We are recognised across different industries for our quality service and have made it our mission to give you the best translation and transcribing solutions possible. We have dedicated our passion and skills to provide you with affordable rates. Our service can be tailored personally to give you more flexibility with our staff. We are more than happy to discuss your personalised needs and other pricing options. We pride ourselves on the service we offer and providing the best possible rates, deals and packages. Translation Services HK extends globally and we also specialise in linguistic exchange services. Our keen, knowledgeable staff and our business goals have made it our mission to provide the best quality translation services for you. Call in today if you have any general questions or enquires, or for a FREE quote!